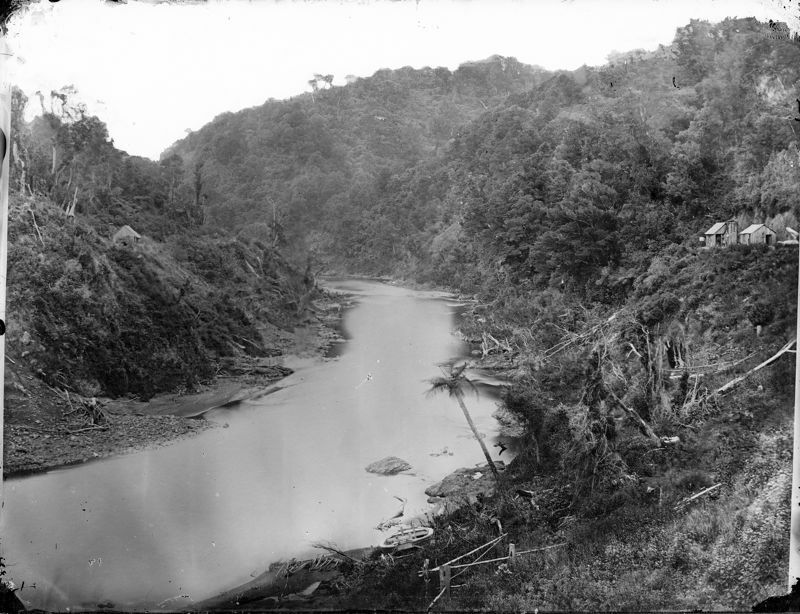 Manawatu River, ca 1870. Note shacks on flanks of the river. Photograph taken by William James Harding 1826-1899. Ref: 1/1-000339-G. Alexander Turnbull Library, Wellington, New Zealand. As someone who also works in the field of environmental policy, I could not agree more. And I hope too that I will make at least some small contribution to this understanding, – the connection between the past and future environmental behaviour and governance – through the publication of an environmental history of the Manawatu. Indeed, the motivation for the book is as much about the future as it is about elucidating the past. Thoroughly positive contribution is possible by emphasizing that connection. I wish you all success.